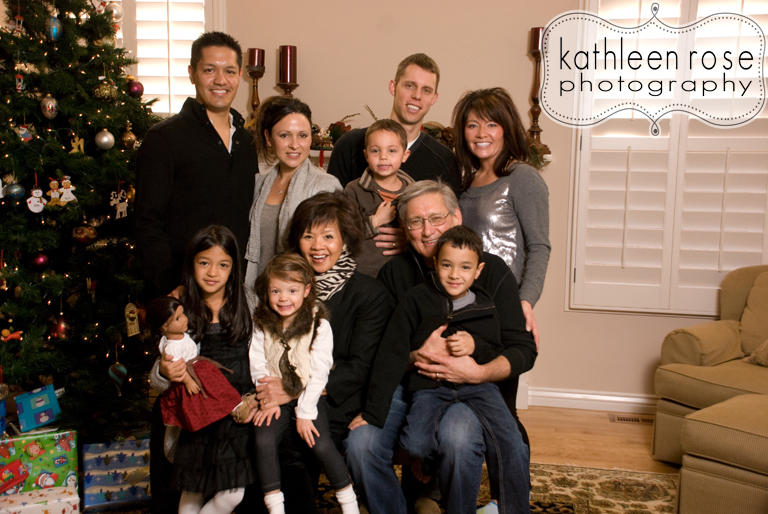 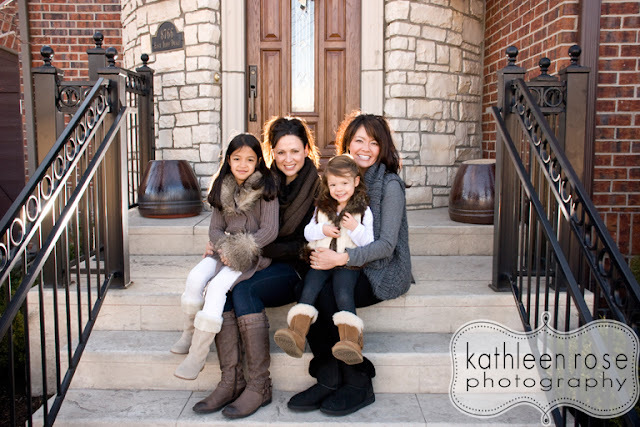 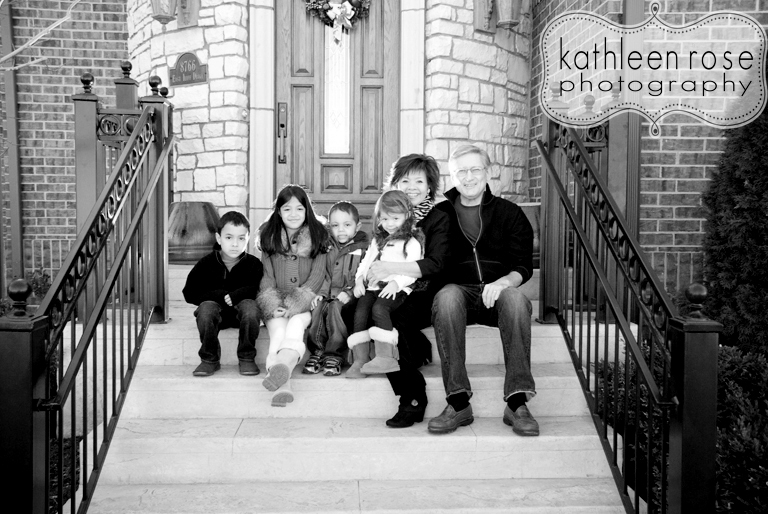 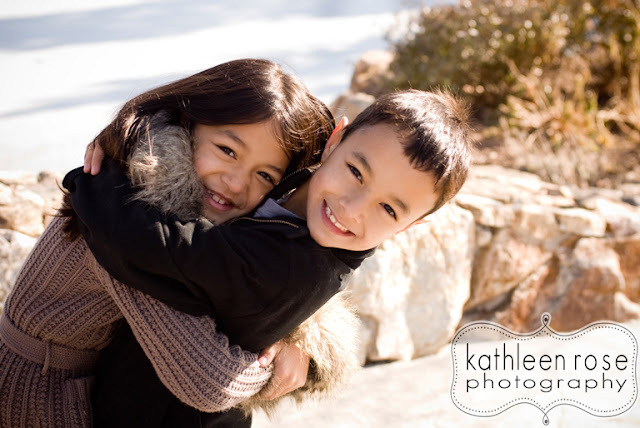 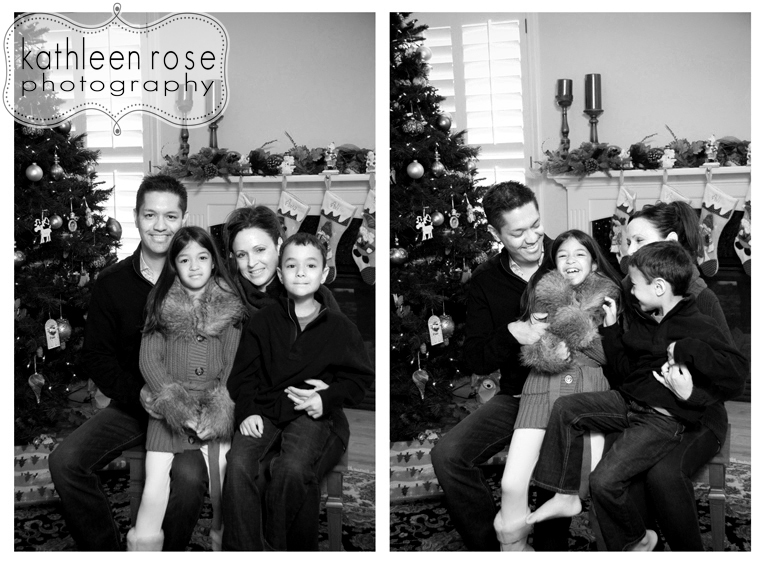 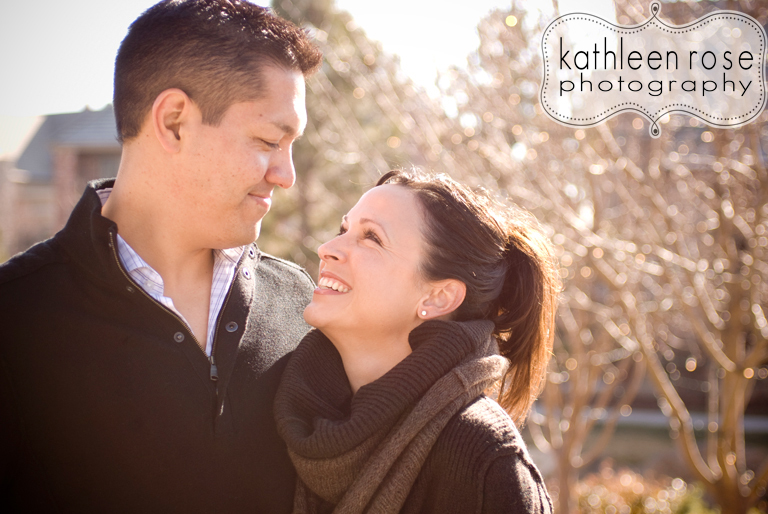 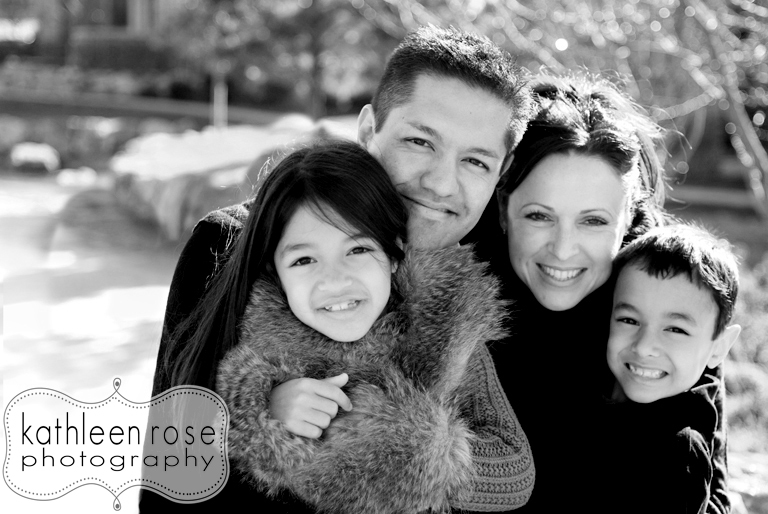 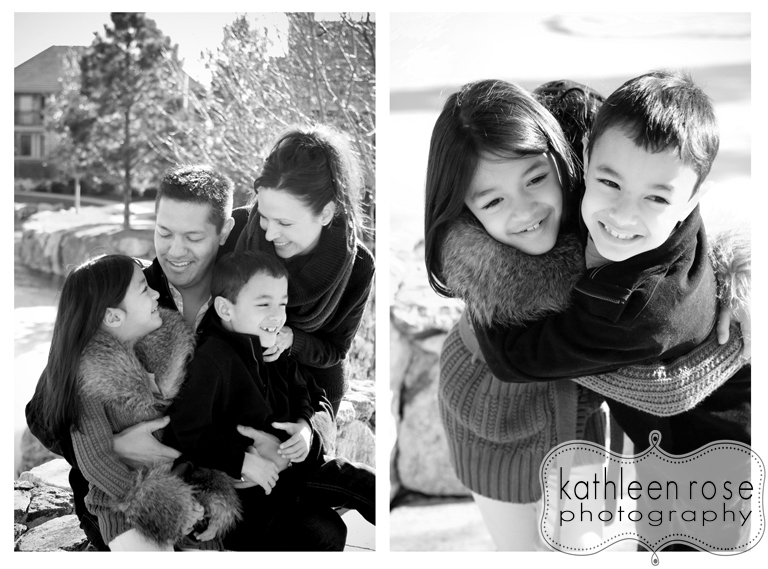 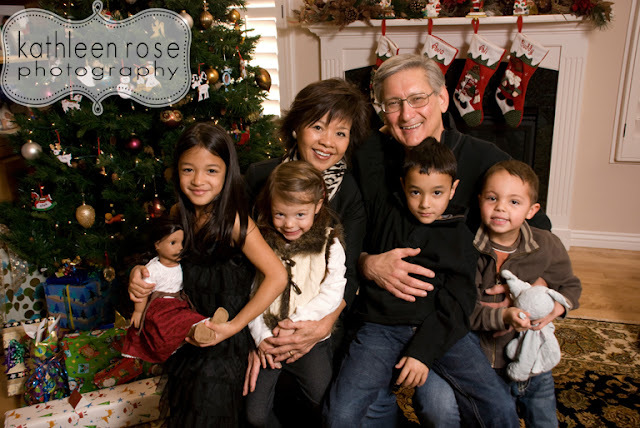 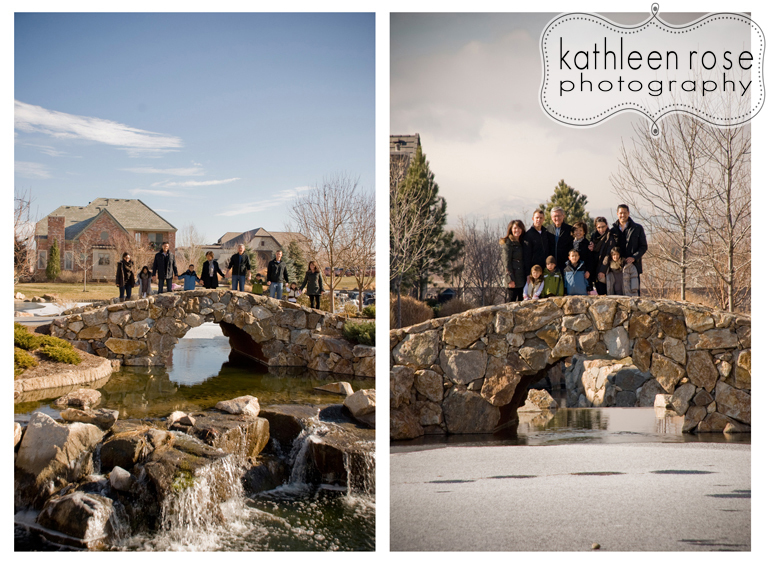 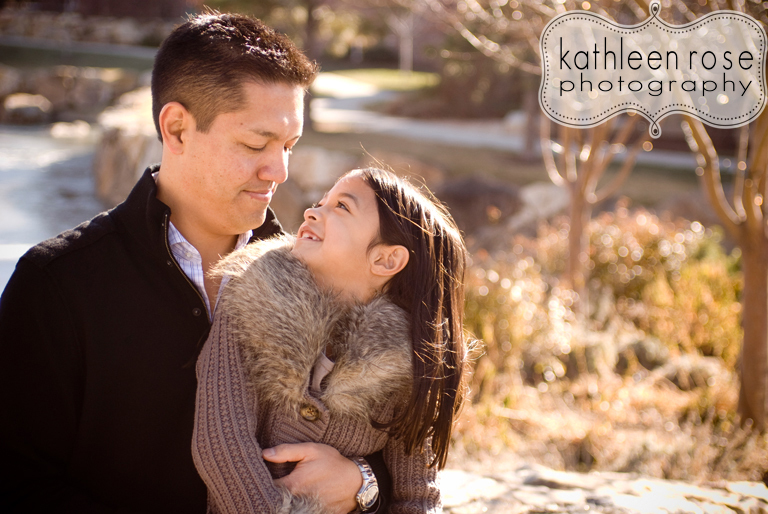 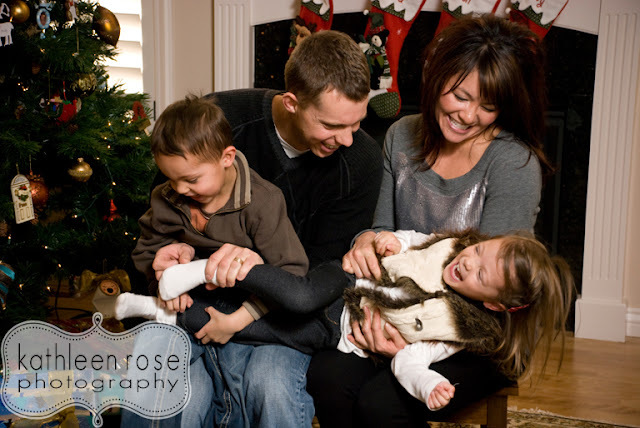 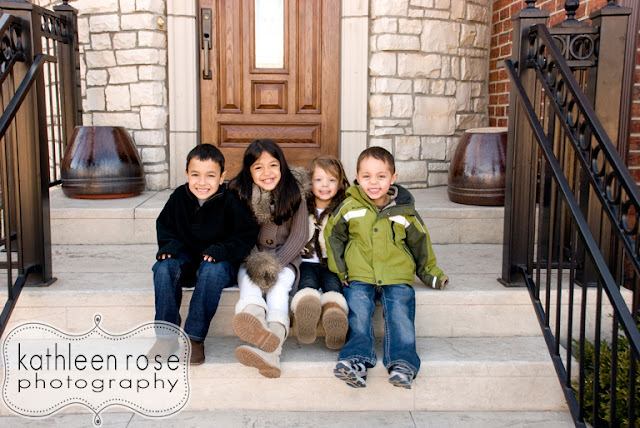 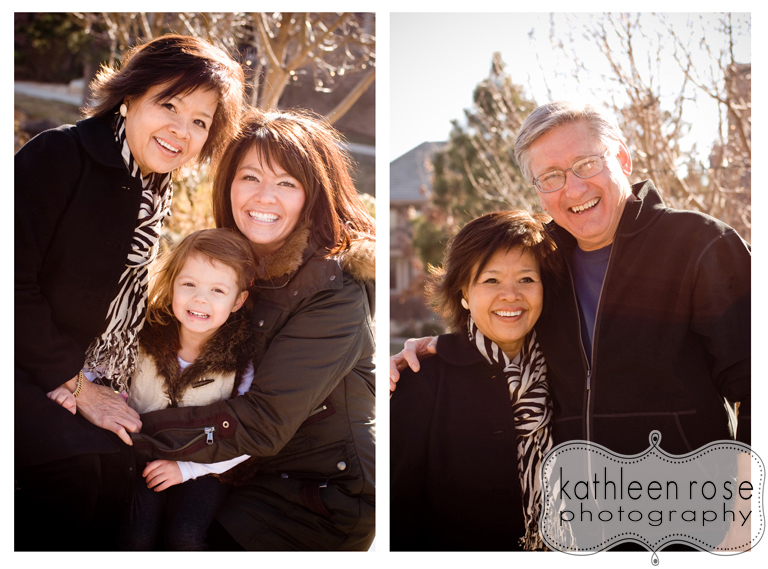 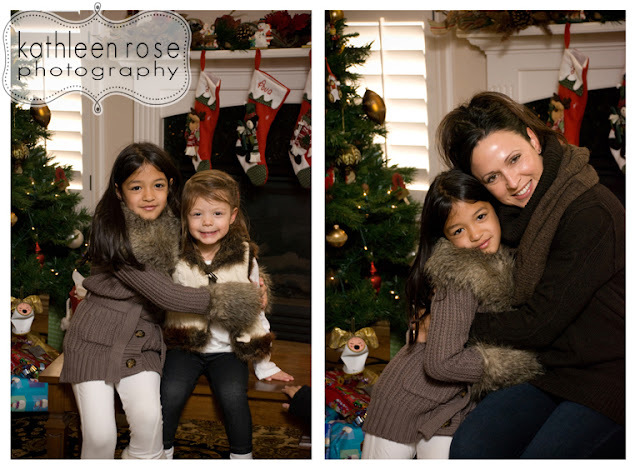 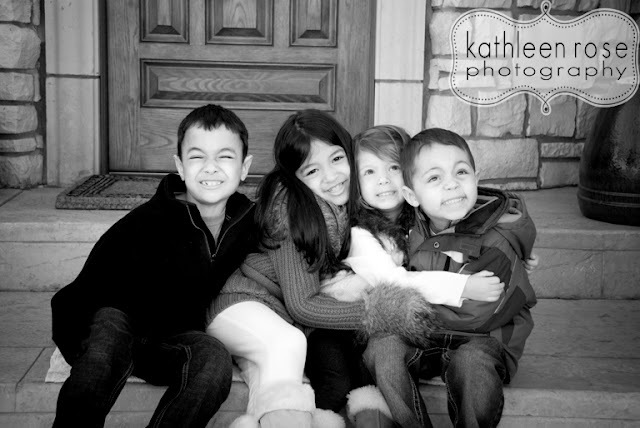 Kathleen Rose Photography Blog: Denver Family Photography | Christmas Portraits! Wherever you are this holiday season - I hope that you took the time to get some family pictures. 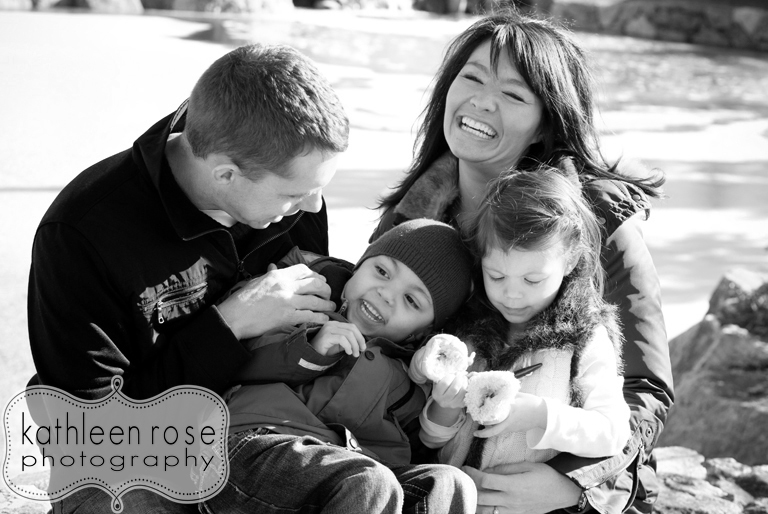 We all have that same 'ugh' reaction when someone pulls out the camera... but this is your opportunity to make the experience fun and put on a smile or just laugh together. 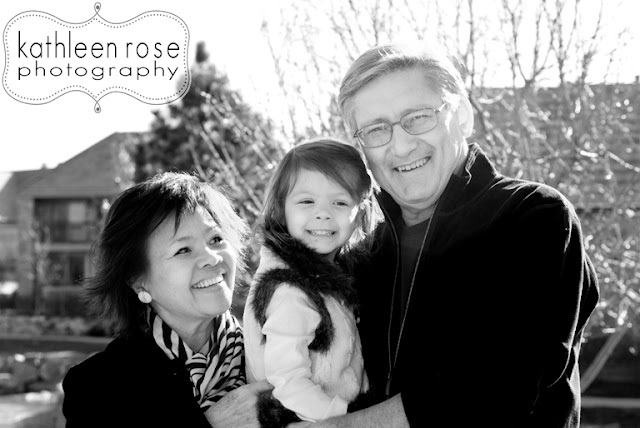 These are the moments we never get back so take advantage of it! 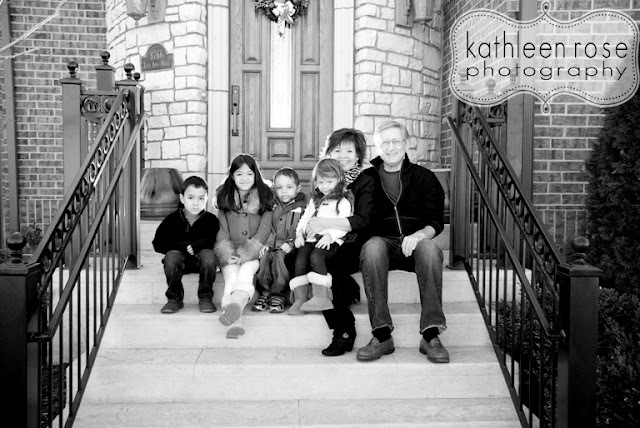 Here is a family that did just that. 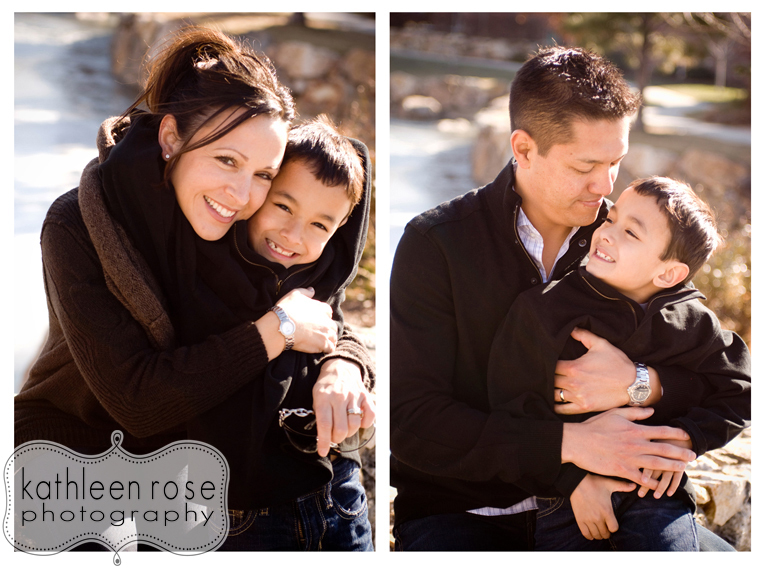 I am so honored when I am asked to capture family memories like this - I hope that you were able to get a few priceless pictures of your own this year. 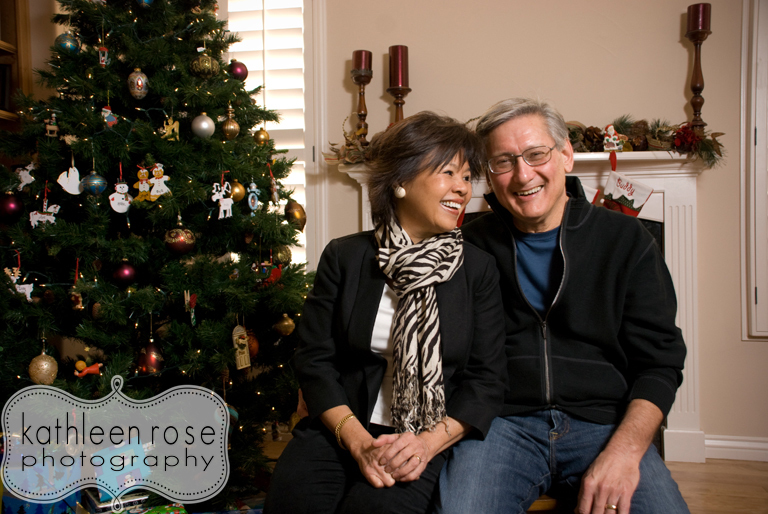 Happy Holidays from Kathleen Rose Photography!